Michael Faraday was very poor and he joined in a book shop to live his life. He was interested towards studies. This incident took place in 18th century. When he was given a book for binding, he was shocked to read an article about electricity. This book was Encyclopedia of Britannica. He experimented with copper wires and iron after the reading the article. After 9 years of experimenting, an article was published in 1831 in a paper. This article was Electro-mechanical generator which was invented by Faraday. He made magnetic fields to move the wheels and he made machines to work with that energy. After 30 years, he made the generator which worked with the help of other fuels. His experiments led to the advanced electricity subject. 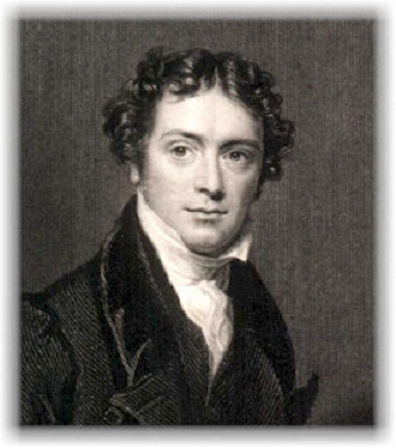 Faraday was born on September 22nd, 1791. He gave the principles for magnetic and electric fields. Few units in electricity are called as Faraday. He died in 1867.